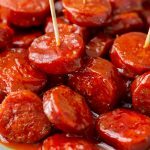 These easy Thanksgiving appetizers will definitely keep you satisfied until the turkey is ready. Choose from quick bites, dips, skewers, crostini or cheese balls. 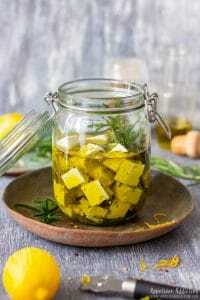 Easy and quick recipes! 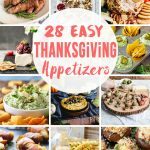 Today I am sharing with you a selection of easy appetizers recipes perfect for Thanksgiving Day. 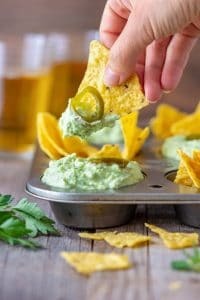 No-bake appetizers, baked snacks, recipes with quick prep and also vegan options! We all know that cooking turkey takes some time. In fact, it takes a lot of time so why not whip up a few quick appetizers so you and your guests stay happy (and fed) until the dinner is served. 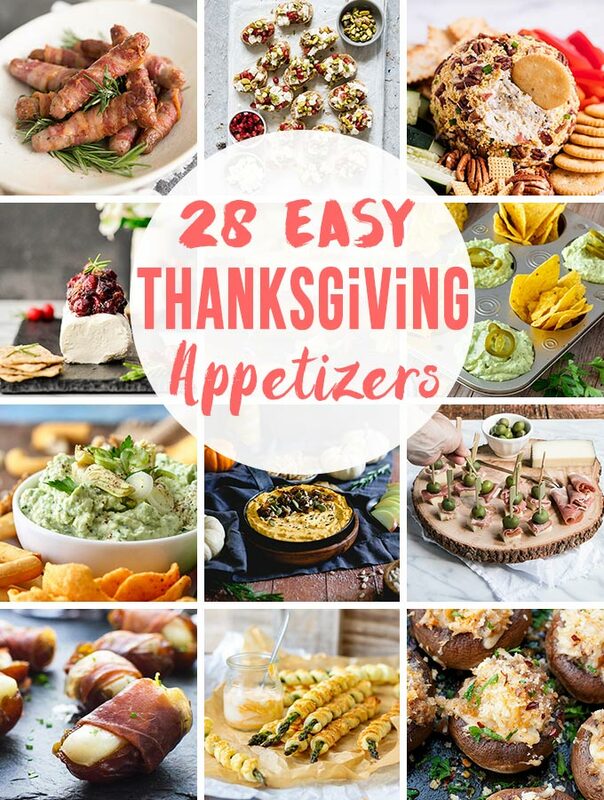 Baked bites, easy dips or no-bake finger foods are only a few from this selection of easy Thanksgiving appetizers. To make it easier for you, I grouped similar appetizers together so you can have a look and decide what you prefer. Every highlighted text will bring you directly to the recipe. Tip: It’s always a good idea having a selection of easy appetizers on your table so that the guests have a few options. If you are worried that they need a lot of time to make, don’t be! 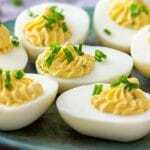 You will find here a lot of great appetizer recipes with a quick prep time. Many of them can be also made ahead which is always a huge plus! 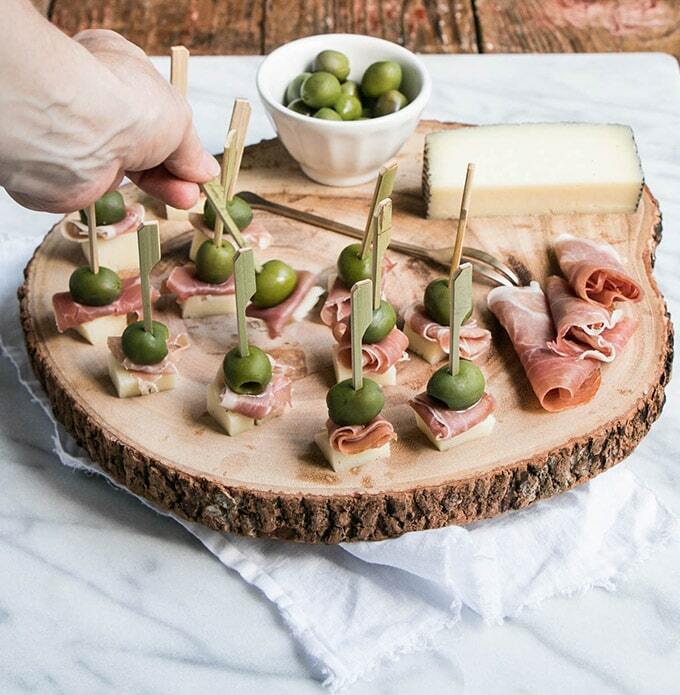 One of the easiest appetizers to throw together is definitely a cheese platter. What about making a Turkey Shaped Cheese Platter? All you need is some crackers, cheese and salami. It can’t get any easier than that! If you prefer to just quickly assemble a few snacks, this Simple Mediterranean Antipasti Platter might be exactly what you are looking for. Use your favorite cheeses, salamis, fruits and bread, arrange them onto a tray or plate and you are done! This can be easily made ahead of time. 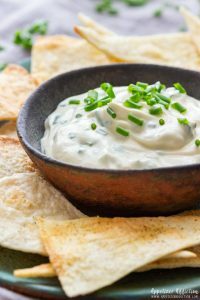 You can also whip up a quick dip and serve it as a part of the platter. The prep for Roasted Garlic Jalapeno Dip (Picture above. Credit: Happy Foods Tube) only takes 10 minutes and you can roast the garlic a day ahead to save you some time on the big day. 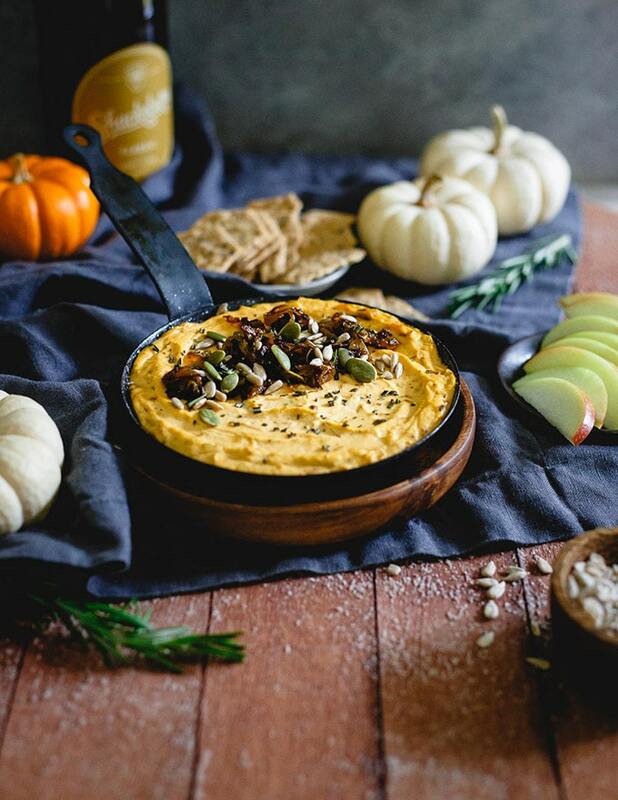 Pumpkin Goat Cheese Dip (Picture above. Credit: Running to the Kitchen) sounds also delicious! And it only takes 30 minutes to bake. 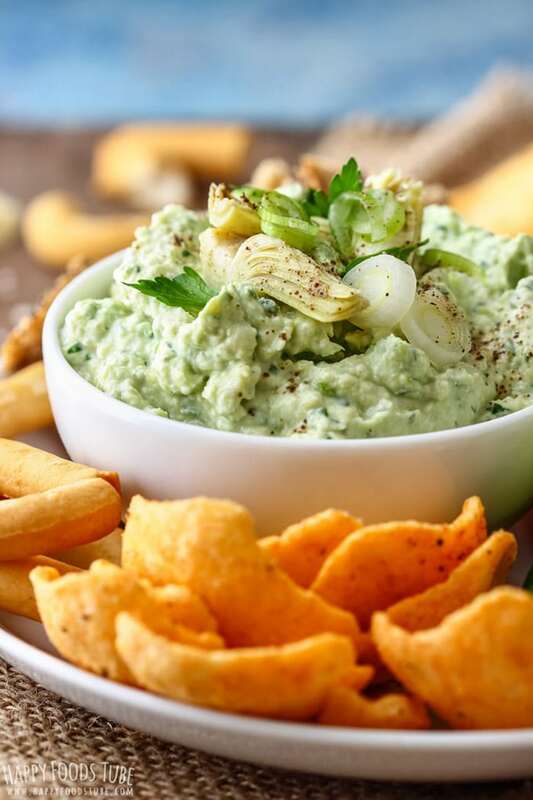 Artichoke Heart Dip (Picture above. Credit: Happy Foods Tube) is ready in 5 minutes from start to finish so that could be a winner. This is one of the recipes that you can make a day ahead as well! 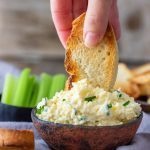 Butternut Squash & Goat Cheese Dip is another tasty appetizer and would also work well as a part of a charcuterie board or any platter of your choice. Raspberry Cream Cheese Dip only takes 2 minutes to make so if you are stuck for time, this could also be a great choice! 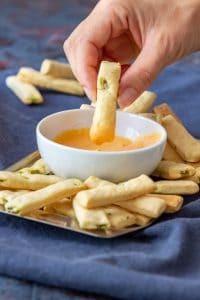 So guys, if you are looking for easy Thanksgiving appetizers these are the way to go. But that’s not it! 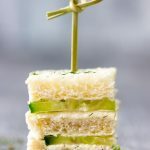 Easy Smoked Salmon Bites are ready in 10 minutes and are crowd’s favorites. Slices of artisan bread or crostini as a base, cream cheese, salmon and lemon – they are worth trying. 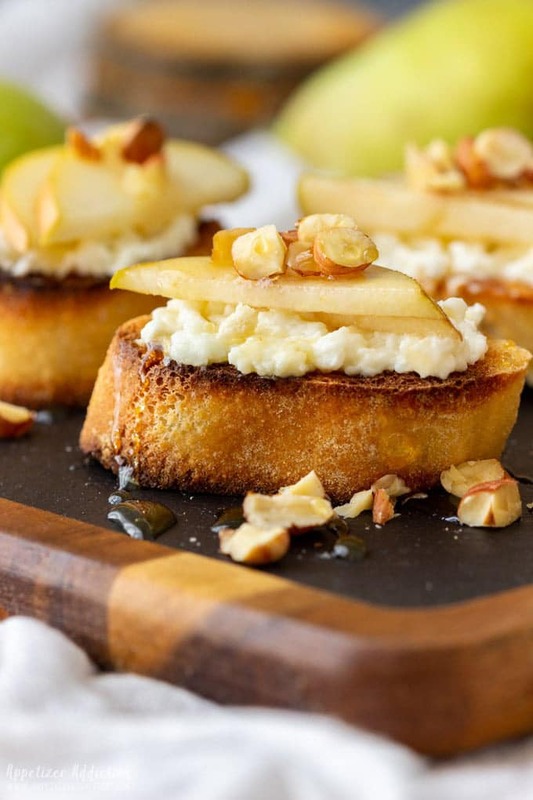 Speaking of crostini – Have you ever tried Pear and Goat Cheese Crostini (Picture above. Credit: Appetizer Addiction)? These toasts are so easy to make and you don’t need an oven to make them. If you have a toaster, you are good to go! 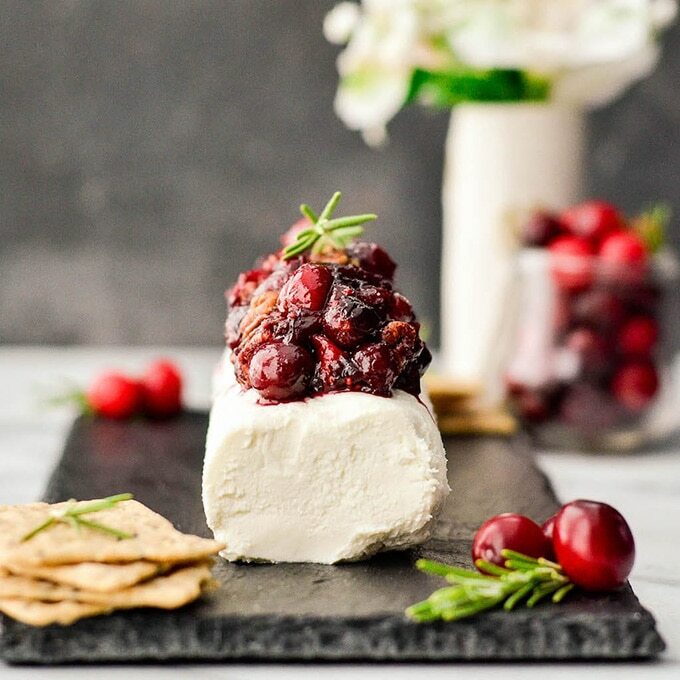 Easy Cranberry Brie Appetizers a.k.a mouth-watering crostini are on my TO DO list this year. They are easy to make and look just amazing. 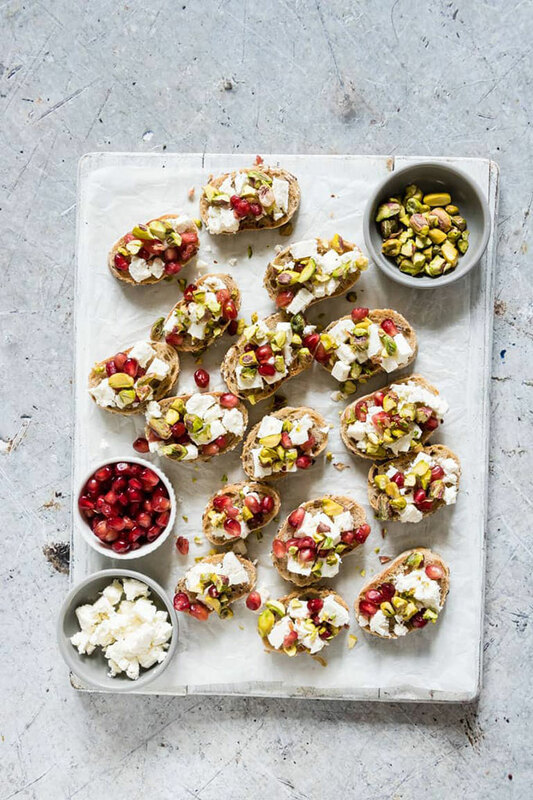 And so do Pistachio Feta and Pomegranate Crostini (Picture below. Credit: Recipes from a Pantry), don’t you think so? 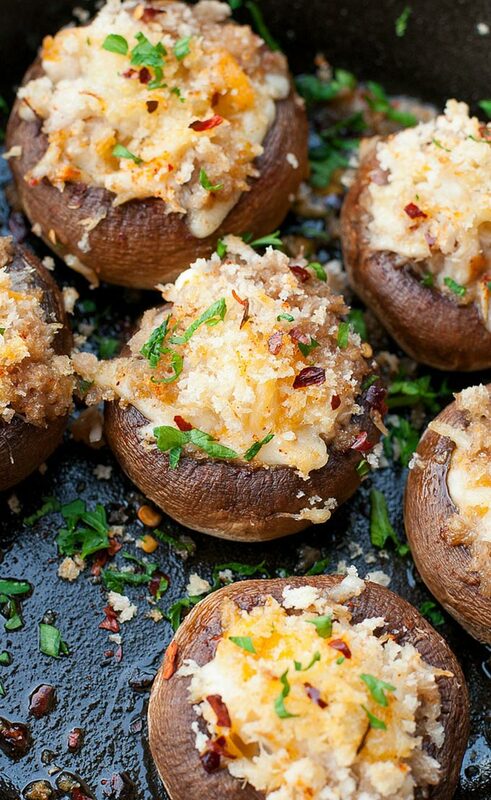 Stuffed mushrooms are always a hit at any party or family gathering. Which one of these 3 is your favorite? 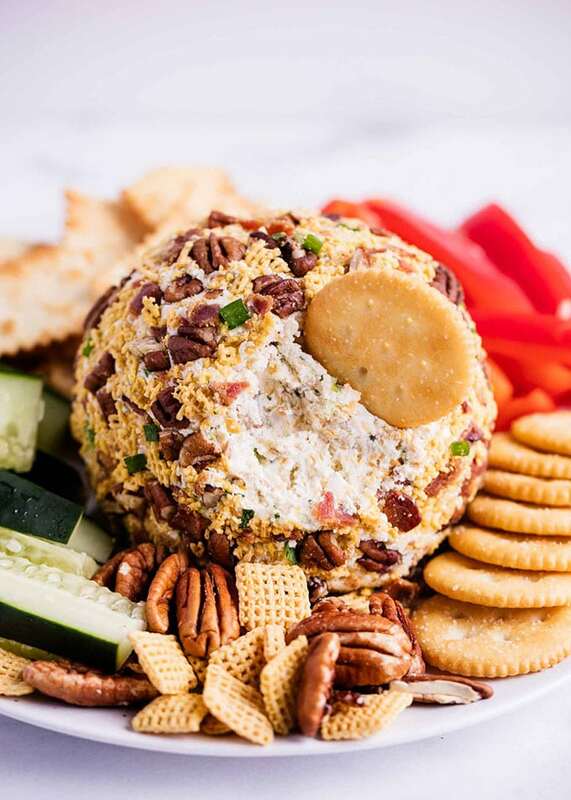 Cheese Balls will surely keep your gathering at bay and it is another one of the easy Thanksgiving appetizers that everyone loves. Why not try one of these recipes (or both)? They are both easy to make, tasty and can be made ahead. 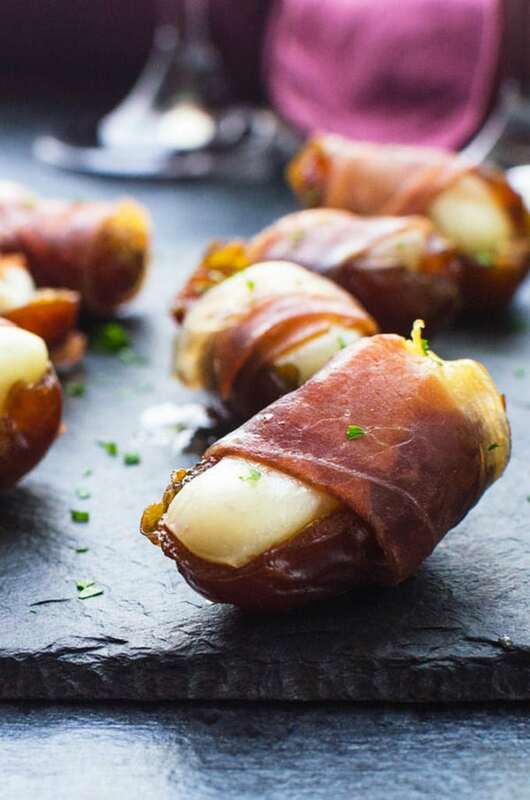 Pair sweet dates with salty cheese and ham and Manchego Stuffed Date Appetizers (Picture above. Credit: Garlic and Zest) are born. If you haven’t tried this flavor combo I urge you to give it a go. It’s delicious! 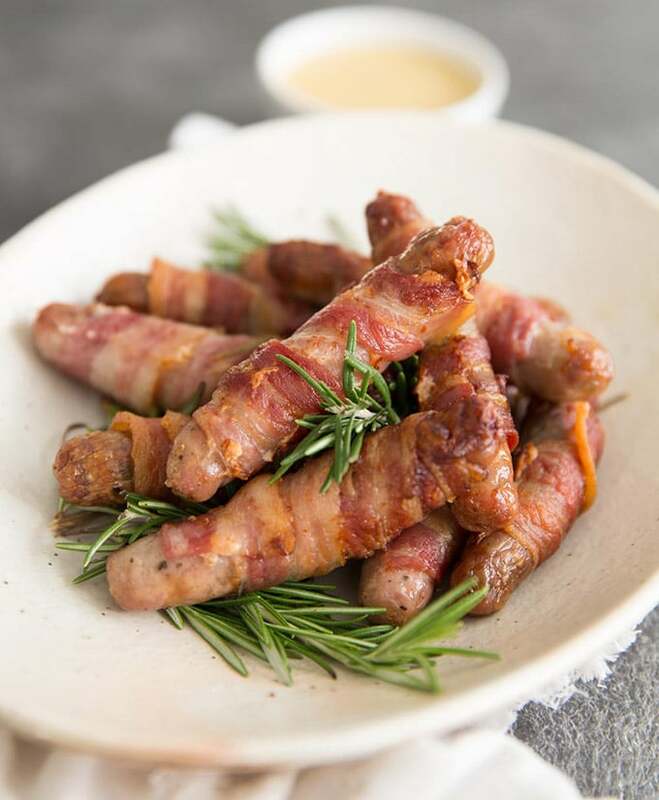 British Pigs in Blankets with a Honey Mustard Dip (Picture above. Credit: Don’t go Bacon my Heart) are a tasty appetizer with a quick preparation and 30 minutes cooking time. Sausages wrapped in bacon? Count me in! To make Ham and Cheese Pizza Roll Ups you need pizza dough plus 4 other ingredients and about 20 minutes of your time. 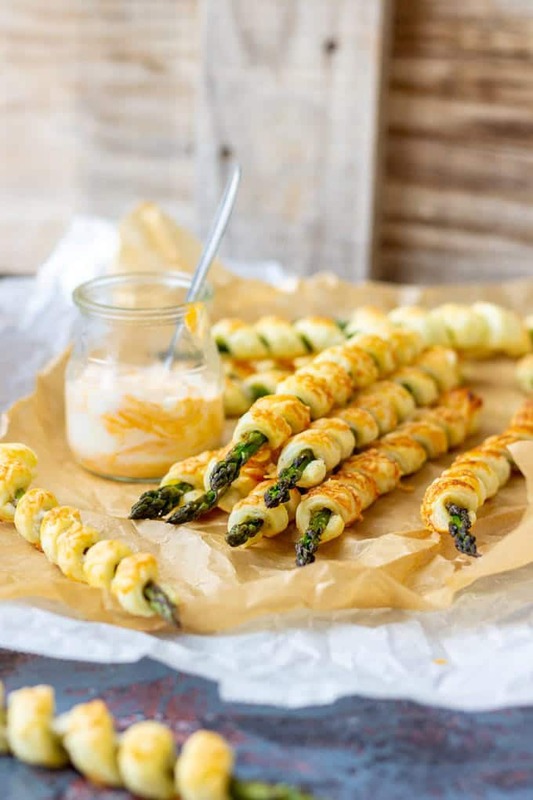 Why not increase your veggie intake by making Parmesan Asparagus Pastry Twists (Picture above. Credit: Appetizer Addiction)? You only need 6 ingredients and 25 minutes to make them. If you prefer rich cheesy appetizers, you might like Easy Baked Brie with Cranberry Chutney. I see a lot of things I like in here! — Holy cow — bacon wrapped sausage? Decadent! And that gorgeous cranberry topped chevre? 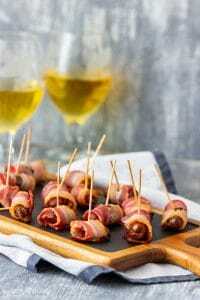 Thanks for including my manchego stuffed dates, too – they are always a hit! I don’t think I’ll be able to eat the turkey with all these good things! This is great! With all the focus on the main event, we tend to forget about the appetizers! These can surely keep the guests happy while they’re waiting for the turkey! They all look fantastic! So much great choice here. 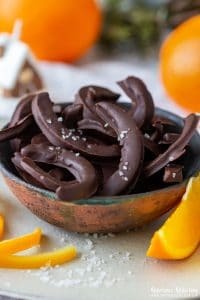 We don’t celebrate thanksgiving over here, but I would love to try all of these. I hope you do give some of these a go, Dannii! I can’t be alone in feeling like I could eat these as my main course! Delish! What an awesome selection of appetizers. Only problem will be what to choose to serve on Thanksgiving. So many good choices! !